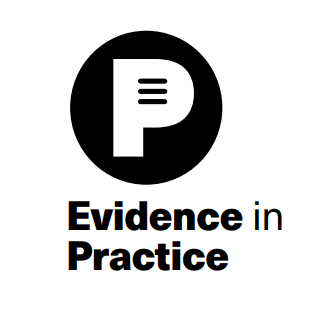 An in-depth case study of Pratham was recently published as part of the Evidence In Practice research project at the Yale School of Management. The aim of the project, conducted over a two-year period, was to better understand the conditions under which rigorous evidence can be effectively integrated into public policies and non-governmental organization practices in the field of international development. In this comprehensive report, researchers examine and compare eight interventions with varying degrees of effectiveness. In the Pratham study, author Shira Beery examines the key factors responsible for the success of our Teaching at the Right Level (TaRL) methodology, which is designed to improve basic literacy and math skills for students in grades 3-5. Key characteristics of TaRL include grouping children by learning level rather than age and teaching them through engaging activities and tailored materials. Over the years, TaRL has evolved through an iterative design process with the help of researchers from the Abdul Latif Jameel Poverty Action Lab (J-PAL) who have worked with Pratham to test the approach in six randomized controlled trials in states across India. The results showed that TaRL led to learning gains when delivered directly by Pratham staff or volunteers, as well as indirectly through partnerships with government implementers. Pratham currently employs this methodology, or variations of it, in 21 Indian states. Read the full report from Yale University press here.